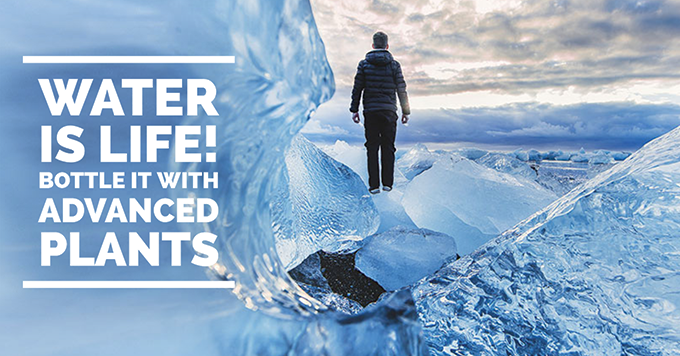 Among the different types of mineral water, glacier water is considered one of the best because it is extremely pure and uncontaminated and thus has positive effects on the human health and well-being. 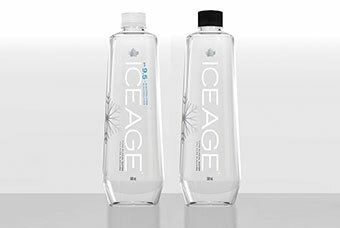 In Canada, in British Columbia, Ice Age Glacial Water Company bottles the water coming from glacier sources; a 100 % natural water, which, thanks to the use of modern bottling technologies reaches the tables of millions of consumers in North America maintaining its purity and freshness. 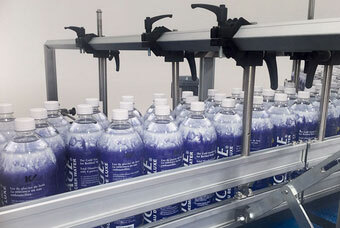 In order to meet increasing market demands, the company installed a new complete line provided by SMI for bottling and packaging Ice Age and Vortex water in 0.5 L and 1.5 L bottles in PET with a production capacity of up to 12,000 bottles/hour. 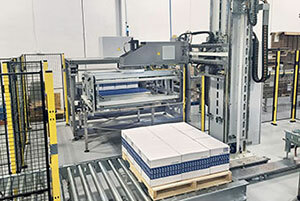 The solution installed consists of an integrated system of the ECOBLOC® ERGON series for stretch-blow moulding, filling and capping PET bottles together with machines for the secondary packaging of the LSK ERGON and LWP ERGON series and an APS ERGON palletizer. 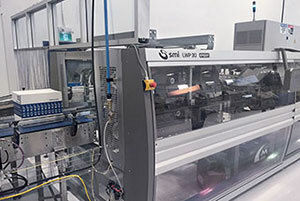 The whole plant is equipped with an automation and control system of the latest generation incorporating the best technologies for the management of the “smart factory”. • fluidity, speed and reliability: the conveyor belts allow the fluid and continuous handling of loose and packed containers; the reduced changeover times ensure the fast change from a production to another, while the structure and the components in stainless steel AISI 304 are synonymous with a reliable and long-lasting plant. If you want to have further information about Ice Age Glacial Company and the advantages offered by the complete lines provided by SMI, we invite you to read the last issue of our SMI NOW magazine or to contact our Sales Department.